Home of KaleidoSim 2 and KaleidoSim 2 Prime! KaleidoSim simulates a real kaleidoscope with tumbling gems and rotating mirrors. You control the rotation of the “gem box” to tumble the gems and independently control the rotation of the mirrors just like with a real kaleidoscope. In addition, 14 different sets of gem color combinations are available. KaleidoSim unleashes the inherent mesmerizing beauty of a kaleidoscope on your mobile phone. Enjoy the beautiful animations when the gems tumble and re-position themselves. Developed with the help of physics, trigonometry, and graphics texture mapping. 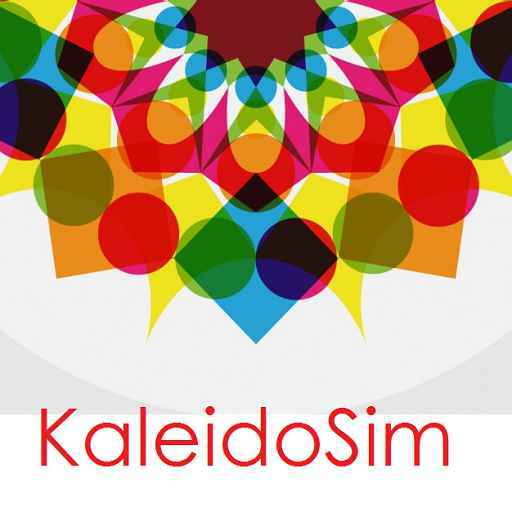 KaleidoSim 2 (free) and KaleidoSim 2 Prime: The serious kaleidoscope simulation. 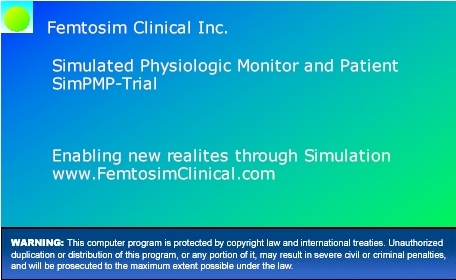 Also home of CodeCritical the realistic mission-based medical simulation PC game currently under re-development. Also home of Crash Steeply to be released on iOS. Extra! View our popular History page and learn about the historic development and technical evolution of physiologic monitors.